Hershaft knows that making the controversial comparison may rub people the wrong way. On April 19th, 1943, the Warsaw Ghetto staged a desperate uprising that lasted several weeks. 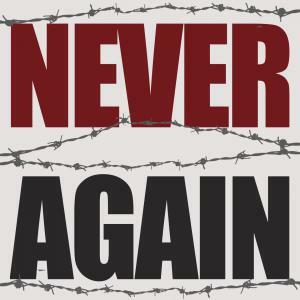 That date is observed throughout the world as Holocaust Remembrance Day. This year, it falls on May 2nd according to the Jewish calendar.